If you’ve followed our writing at CoinWeek over the years, you’re probably aware of our advocacy for modern circulation strike U.S. coins, specifically coins from 1965 to 1982, or what we like to call the U.S. late modern period. Suffice it to say, we believe that this underappreciated era will continue to see strong growth. The same fundamentals that fueled series like the Morgan dollar and Franklin half dollar apply to modern clad coins: availability, strike, varieties, and nostalgia. 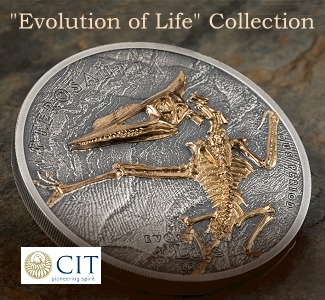 Still, we understand that some people will never get jazzed about collecting our boring modern coinage. Clad doesn’t have the same ring as silver. We get it. Even if late modern American coins aren’t for you, there are other overlooked areas of modern numismatics that you should pay attention to. They offer time-sensitive buying opportunities, solid growth potential, interesting designs and, most importantly, great historical significance. The first of these areas is pre-Euro 20th century European coins of the postwar era. The Euro became the electronic unit of account for much of the European continent beginning in 1999. That year also saw production of the first Euro coins, although the coins and subsequent banknotes would not circulate until 2002. The introduction of this new money was the culmination of what may be the largest monetary reform in human history. In the blink of an eye, 300 million Europeans saw the end of national currencies that stretched back hundreds, sometimes thousands of years. 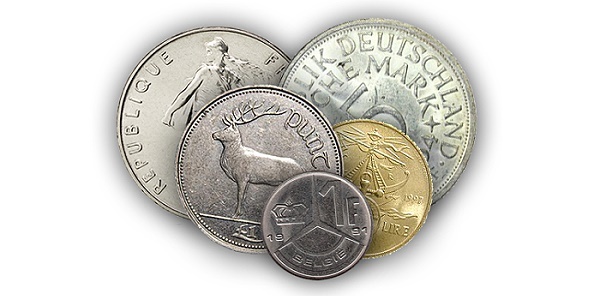 Gone was the Austrian schilling, the Belgian franc, the Dutch guilder, the French franc, the Greek drachma, the Italian lira, the Deutsche mark, and the Spanish peseta. So too the Finnish markka, the Irish punt, the Luxembourg franc, and the Portuguese escudo. Since its launch, Estonia, Latvia, Malta, Slovakia, and Slovenia have also surrendered their historic national coinage and adopted the Euro. So what happened to the old coins and banknotes? Europeans exchanged old coins and banknotes for Euros. Cash exchanges using old currency were forbidden under the new law, and many countries imposed a finite window for redeeming old notes and coins. This window became international news earlier this year when an Italian woman inherited 100 million lire from her uncle, only to find that she’d missed the December 2011 deadline for redemption. The paper had a face value equivalent to more than U.S. $70,000. Fear of occurrences like this, coupled with the fact that all of the demonetized money was fiat currency, made of worthless paper and base metals, means that most of the mintages of 20th century European coinage have been lost to time. It’s hard to know how much survives; we could quite easily be looking at an attrition rate greater than 90% for coins struck just a few decades ago. Source: European Central Bank website, accessed May 24, 2014. While the exchange window for old money is rapidly closing across many segments of the continent. The window for acquiring quality uncirculated 20th century pre-Euro coinage is likewise closing. Postwar clad German marks, never considered especially desirable, have seen issues climb into the hundreds and thousands of dollars. While prices today are softer than they were a few years ago, the facts remain the same. This coinage has yet to reach its true potential, and quality examples with excellent eye appeal are seldom encountered. Contrast this situation to pre-Euro French coinage, which is likewise scarce but available in much higher quality thanks to the popularity of Fleur de Coin sets. These sets typically include quality examples. The average mint set German mark might grade MS-63. A Fleur de Coin 5 franc will likely grade MS-68 or 69. If you’re an investment buyer, cherry pick issues that don’t usually come nice. 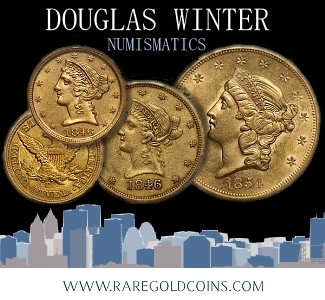 If you’re in it to preserve some of the most interesting coins of the twentieth century, spread out your resources and build beautiful type sets of each demonetized denomination from across the continent. A second area that’s gaining steam is late-19th to mid-20th century colonial issues from European mints. European issues tend to be well-collected, but colonial issues from the European powers seldom get the attention they deserve. If online auctions are any guide, however, then interest is growing. 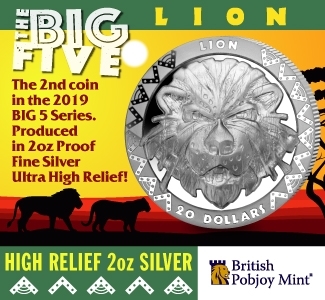 Coins from German East Africa, French Indochina, Morocco, the Belgian Congo, Italian Somaliland, and British-ruled Hong Kong and North Borneo are all areas you should be looking at. Many of these issues exited circulation due to their silver content and were replaced by aluminum or clad coinage after World War II. In French Indochina, silver piasters and centime coinage were almost never found in circulation after the Franco-Thai War of 1940-41, which resulted in the Japanese occupation of Viet Nam. When France reasserted itself as a colonial power in South Asia after World War II, it introduced aluminum coinage to replace silver. A similar story played out in other French and European colonies after World War II. And while it’s disturbing to romanticize colonial oppression, the numismatic artifacts Europeans left behind are captivating and increasingly scarce. The high-end market for these issues is growing. 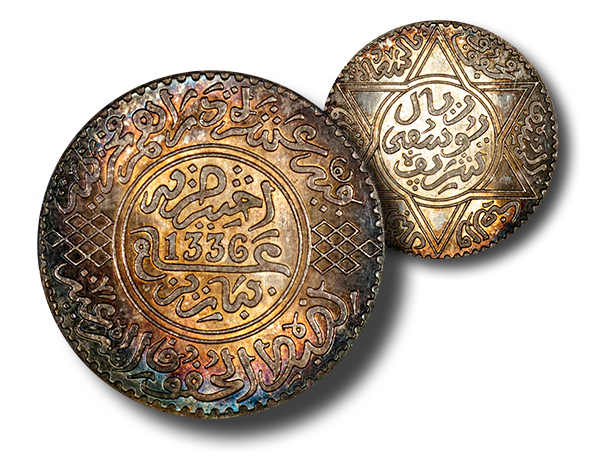 Case in point: A beautifully toned Moroccan rial dated 1336 AH in PCGS MS-65 (pictured) sold for well over $800 in a no-reserve auction on eBay earlier this month. NGC-graded 10-, 20- and 50-cent pieces from French Indochina also brought strong prices. 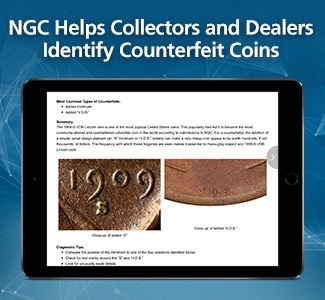 Once relegated to coin dealer bullion bins, these coins have come into their own recently, and will continue to grow in popularity as the market for certified American issues becomes more and more saturated. 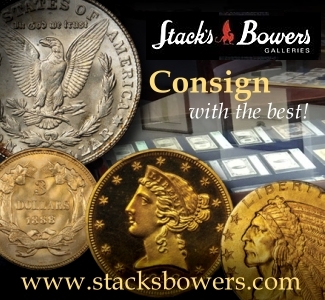 Speaking of bullion bins, the third area for you to consider is any gold or silver foreign issue that can be had at or near spot. This goes for any type of issue, even modern commemoratives struck for island nations whose people know nothing about the “coins”. 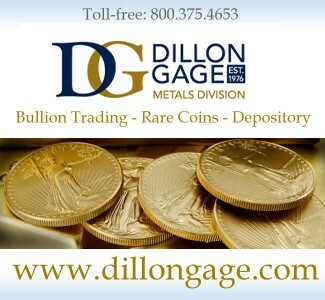 Bullion is bullion, regardless of the beauty or absurdity of the design it carries. 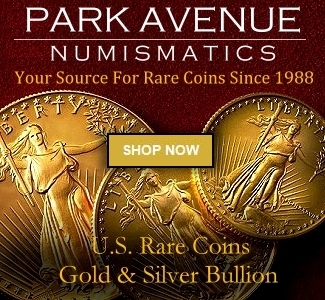 So long as you avoid paying premiums for “numismatic” coins, you really can’t lose… unless silver, gold, and platinum retreat from current levels. 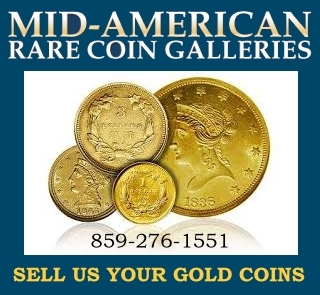 While silver commemoratives offer a variety of interesting and sometimes collectible designs, we especially like mint state pre-World War II gold coins. Shopping these pieces as bullion saves you from a lot of research. 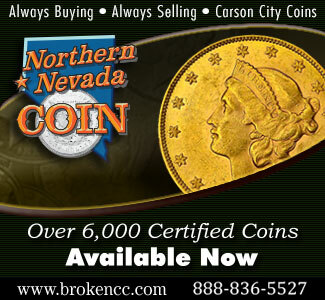 Those who dig deep into the numbers, however, will find many opportunities to buy scarce coins at “common coin” prices. 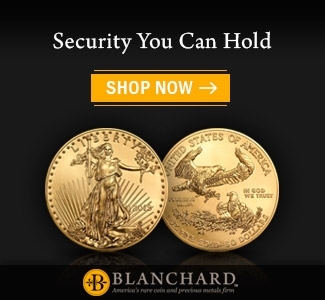 We long ago stated our position that type U.S. gold is overpriced. 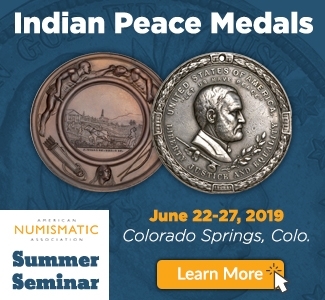 $2.50 and $5 Indians–while great coins and finally getting the attention they deserve–are chicklets (to borrow Scott Purvis’ phrase) compared to some of the scarcer European issues. 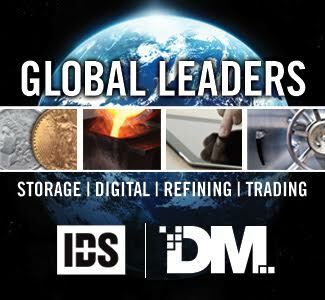 The beauty of it all is that Europe has a smaller collector market than the U.S. (especially when it comes to high-end certified coins), and most Americans don’t have a grasp on the scarcity of European issues. Do your homework and buy right. You can’t lose. 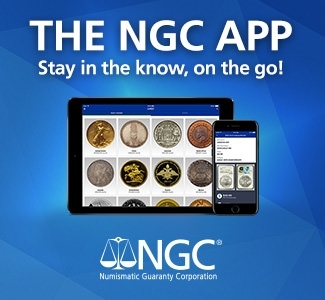 So far, we’ve touched upon three areas of numismatic interest worthy of your attention. 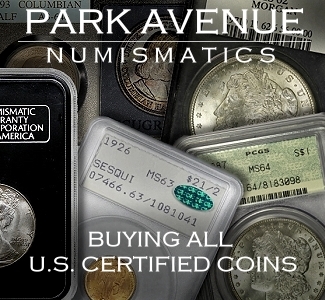 All three – pre-Euro 20th century European coins, European colonial issues and European Mint State gold – have great upside from a Set Registry perspective (plucking high-end coins from the wild will net big results in these areas) and from an overall numismatic, educational and value perspective. 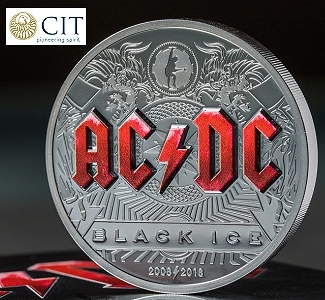 The fourth area you should be aware of is the most dynamic and perhaps the most important area of contemporary numismatics. And it’s an area that is constantly changing. That area is world paper money. World paper money truly has it all: history, variety of design, opportunities for specialization, designed obsolescence, and high rates of attrition. From the Jiaozi of the Song Dynasty to the ever-expanding roster of state-of-the-art 21st century polymer notes, world currency notes span almost a millennium. However, our reliance on paper as a global store of wealth is a phenomenon of the past three centuries. In the course of ordinary business, the constant design changes would keep any numismatic world traveler busy. But factor in the demonetization of the circulating currencies of 21 European countries and you quickly realize how numismatists constantly find themselves in a race against time to preserve specimens of notes, which just years earlier were so freely given but are now increasingly dear. 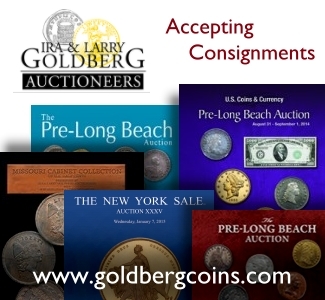 American coinage will continue to be the main thoroughfare for most collectors in the United States. This is to be expected. But taking a wider view and expanding your numismatic horizons can yield impressive results. 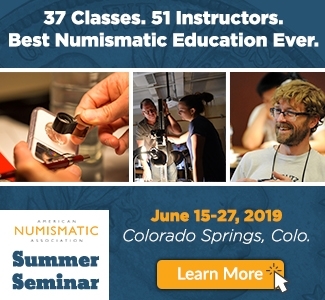 Not only will you become a better numismatist in the process, but you might find yourself building the type of collection that collectors 20 or 30 years from now can only dream is possible. 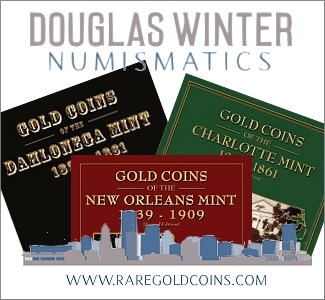 Charles Morgan is a member of the American Numismatic Association, the American Numismatic Society, the Numismatic Literary Guild, Central States Numismatic Society, and the Richmond Coin Club. 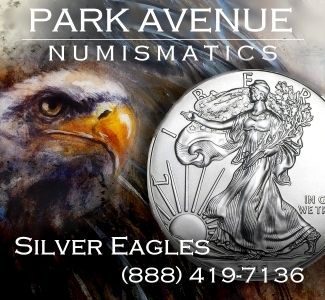 Hubert Walker is a member of the American Numismatic Association and the Numismatic Literary Guild. 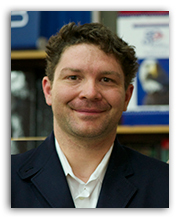 Together, they have written numerous articles for publication online and in print, including two 2013 NLG award-winning articles for CoinWeek.com. Want to know what we’re up to? Follow Charles on Twitter. It’s interesting to note that Canada is melting down their modern era coins, possibly making them much rarer than older coins which have been pulled out of circulation. Nice read. I totally agree with your write up. 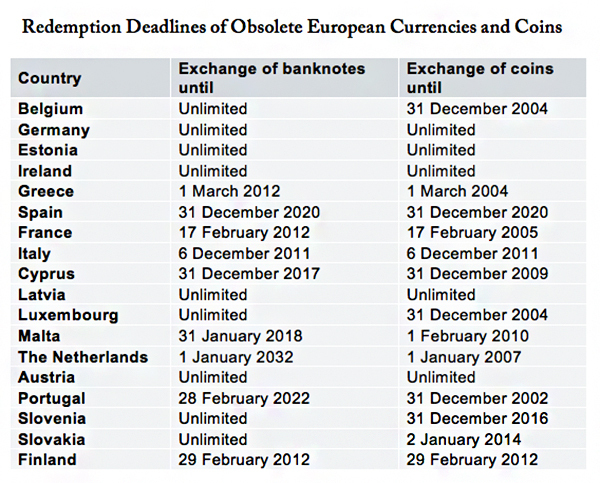 I like the list of countries that show when they are stopping buy back of pre-euro coins. Good to know. Thanks! Really enjoyed this article and the great information… Was wondering if I could post a picture? I own one of the coins you mentioned..